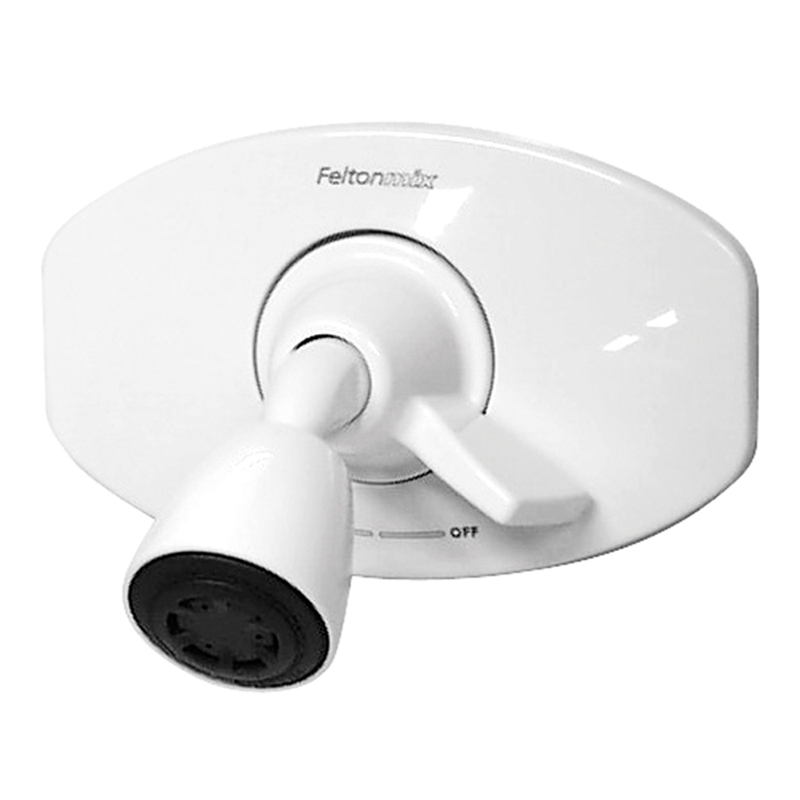 The Designer range centres around the feltonmix shower mixer, the first shower mixer to apply the venture principle to successfully mix hot and cold water supplied at different pressures. Trusted by New Zealand plumbers and home owners for more than 40 years, The Feltonmix continues to prove its reliability and performance time and time again. Includes wall plate, handle & shower head.